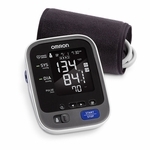 When you want a quality wrist blood pressure monitor, look to Omron's BP629! 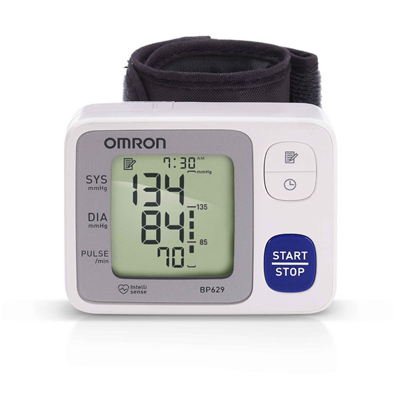 The Omron 3 Series Wrist Blood Pressure Unit is a small, portable unit that is lightweight which makes it a breeze to travel with! 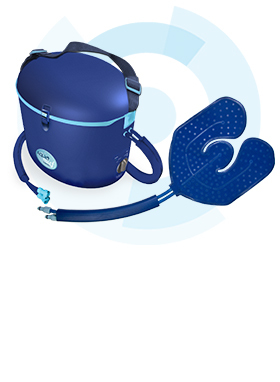 This model will fit wrist sizes of approximately 5.25� to 8.5� (13.5cm to 21.5cm.) 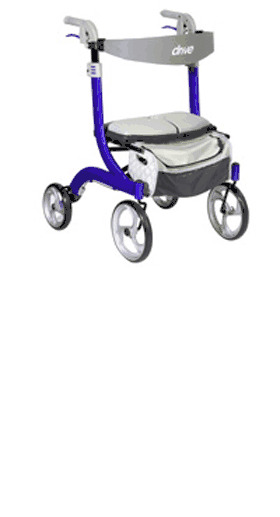 Easy to go from home to work to school to basically anywhere you need it to go! 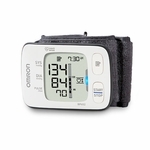 This portable wrist blood pressure monitor will instinctively average the last 3 readings taken within the last 10 minutes. 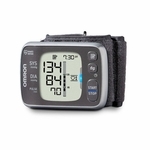 Heart rate is displayed. 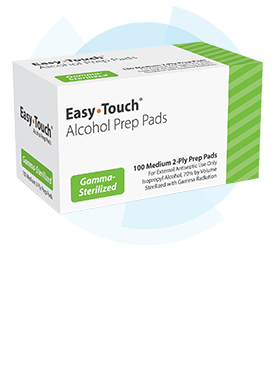 Stores up to 60 readings with a date and time stamp! 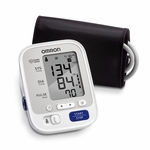 Your BP629N Wrist Blood Pressure Monitor, excluding the wrist cuff and batteries, is warranted to be free from defects in materials and workmanship appearing within 2 years from the date of purchase, when used in accordance with the instructions provided with the monitor. The above warranties extend only to the original retail purchaser. 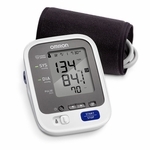 Omron will, at Omron option, repair or replace without charge any monitor or wrist cuff covered by the above warranties. Repair or replacement is Omron only responsibility and your only remedy under the above warranties. 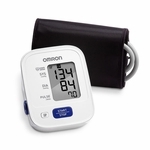 Your BP629N Wrist Blood Pressure Monitor, excluding the wrist cuff and batteries, is warranted to be free from defects in materials and workmanship appearing within 2 years from the date of purchase, when used in accordance with the instructions provided with the monitor. The above warranties extend only to the original retail purchaser. 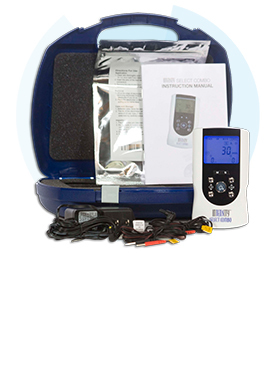 We will, at our option, repair or replace without charge any monitor or wrist cuff covered by the above warranties. Repair or replacement is our only responsibility and your only remedy under the above warranties.